Whether you need black and white or color copies fast in a small or ultra large quantity, Trukmann's is the company to rely on. 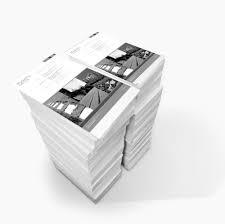 We've been providing high volume, high speed and high quality copying services for ove 45 years. You can upload files using our Place an Order or Send a File above and we will produce and finish your project to your precise specifications. We can even distribute your project via mail, FedEx or UPS.